In Punjab, the majority of people are farmers and the language of comfort for them is Punjabi and in order to connect with the government schemes & policies same can be possible by using the Punjabi email ids of the XGEN PLUS which is one of the best technology to be used to communicate. XGEN PLUS is not only easy to use but it is the best and reliable technology to provide all possible solutions now in Punjabi Language too. Now get your Punjabi Email address and get connected with the people you that are still far from your reach. Punjabi is a language which is widely spoken not only in India but also in other parts of the world like – Pakistan, Canada and United Kingdom covering 100 million people worldwide. Out of those 100 million people, 10% people knows English language and the rest 90% of population still prefer to speak in their native language Punjabi. 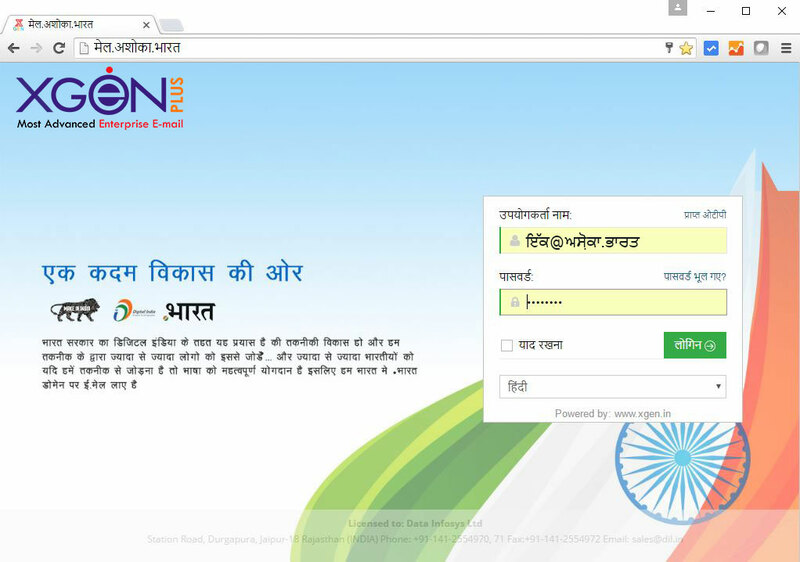 Now it is possible to connect digitally not only in English but in the preferred mother tongue ਪੰਜਾਬੀ . If you have your domain registered then this is the time to get punjabi email address. Feel free to contact us from the form at the right of your desktop.